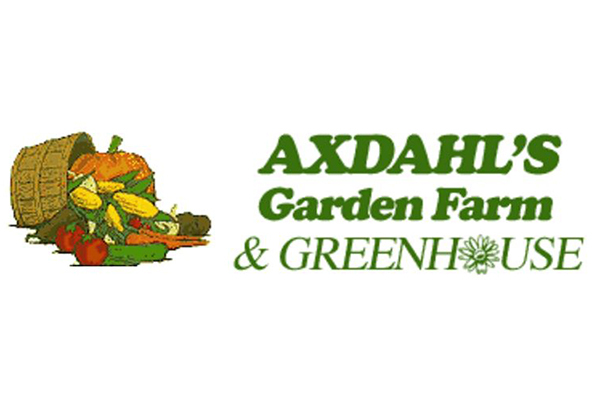 Known for their sweet corn, green beans, and pumpkins, Axdahl’s is family owned and operated out of the fertile St. Croix Valley in Stillwater, Minnesota. Axdahl’s Garden Farm and Greenhouse is proud to be licensed by Minnesota Grown and certified by Food Alliance Midwest. “Axdahl’s grows the best sweet corn I’ve ever eaten, and I’ve eaten a lot of great corn. You could call me a corn connoisseur! I’d never buy fresh produce anywhere else but Axdahl’s Garden Farm,” says Nancy Bartie, loyal customer of Axdahl’s. Axdahl’s Garden and Greenhouse is owned and operated by Brian and Leslie Axdahl. You can learn more by visiting axdahlfarms.com or follow them on Facebook.